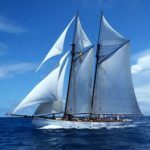 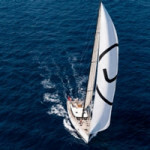 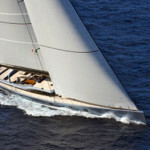 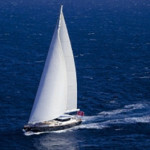 Luxury sailing yachts have transformed greatly in recent years, undergoing a metamorphosis from what used to be considered as a simple sailing vessel, to the utter luxury. 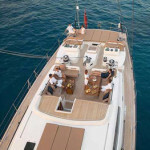 Here at Nicholson Charters we will provide you with everything you could possibly think of, (and some things you had not even thought were possible!). 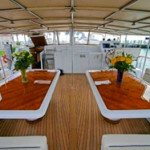 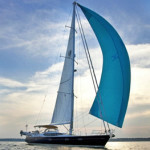 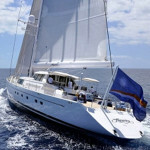 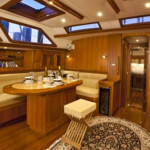 Please view (below) a few examples of yachts we have to offer. 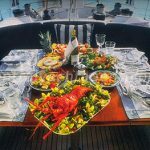 Please contact us for recommendations based on your dates, requirements, destination and also to hear about this months special offers.